Trends may come and go, but there are always those looks, products, and techniques that remain en vogue no matter the season. It's exciting and fun to try new things, but it's really comforting to know our tried-and-true classics will always be there for us, especially since makeup prices are high and we're not exactly good at budgeting. With that in mind, we asked a few of our favourite makeup artists for their expert predictions. They list the winter makeup trends on deck that have also stayed strong throughout the rest of the year (and in some cases, decades). Luckily, each one also recommends their favourite products to pull off the look and exactly why you should keep it in your arsenal. From glossy lips and fresh-looking skin to the classic red lipstick and a sculpted face, find the looks you can keep serving for months (and years) to come. "I stay away from, what I call Instagram makeup," Gucci Westman says. Instead, the iconic makeup artist cites skin that is fresh, smooth, and dewy as a look that will always be in style. "Make sure to choose a foundation that is creamy, blendable, and buildable," she says, "and choose more than one shade to find your true complexion story." Makeup artist Ash K Holm agrees, noting, "Fresh dewy skin never fails. At the end of the day, who doesn't want good skin?" According to Holm, prepping your skin with the right products can be a game changer before any makeup application. 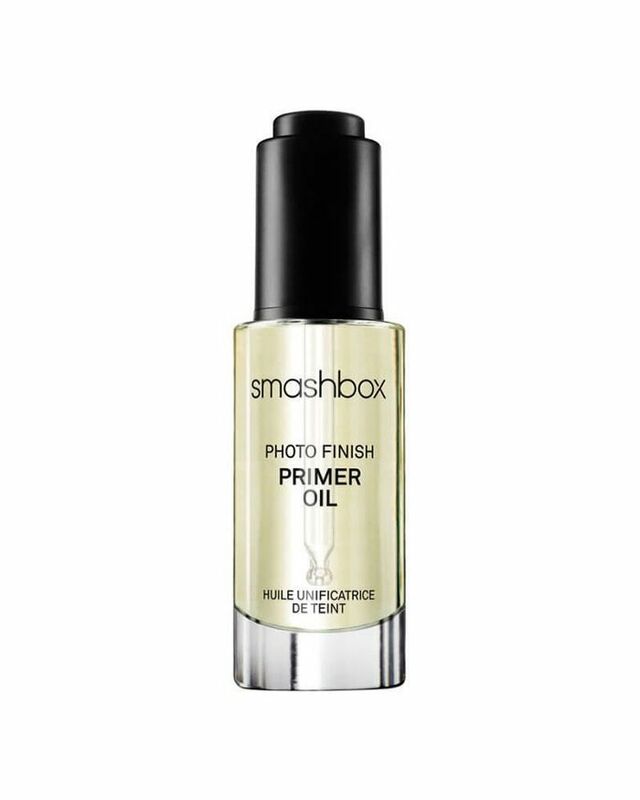 "Smashbox makes a primer oil you can apply before foundation or mix in with your foundation for plump, hydrated skin," Holm says. She continues, Holm suggests you follow that up with your regular foundation and then apply Cover FX's Skin Enhancer Drops to the tops of your cheeks and temples of your forehead for that elusive, lit-from-within glow. Apply it with your fingertips or a Beautyblender for the most natural results. "I love a juicy lip," Westman says. "One that has dimension." Westman uses two colours to achieve this look—a bright pop in the center and a darker colour at the corners of the mouth to offer depth. In that same vein, Holm says a bit of contouring on your lips creates the illusion of a naturally full pout. 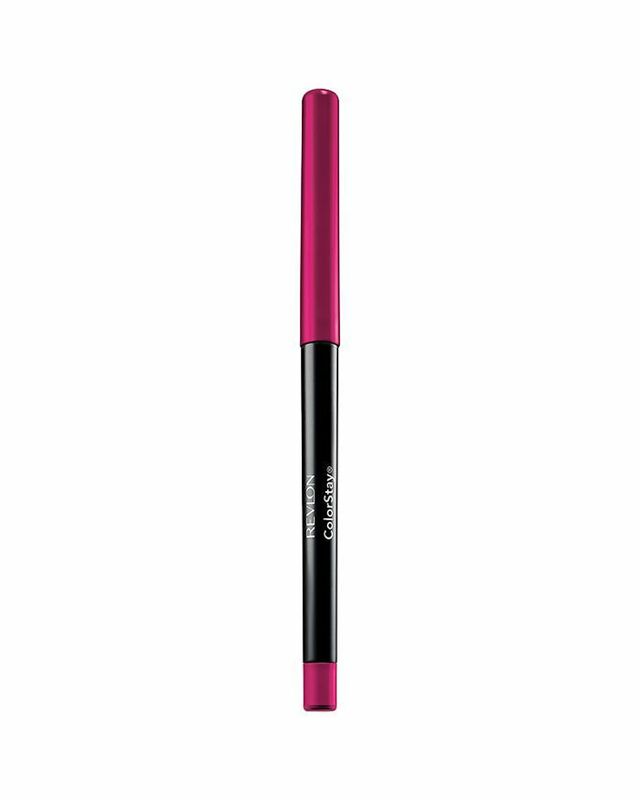 She recommends Revlon's ColorStay Lipliner, as it's a long-lasting matte that comes in many shades. "Winged eyeliner—and the many, many eye shapes you can create—has been a running trend for decades," Holm says. "It's the perfect eye lift! 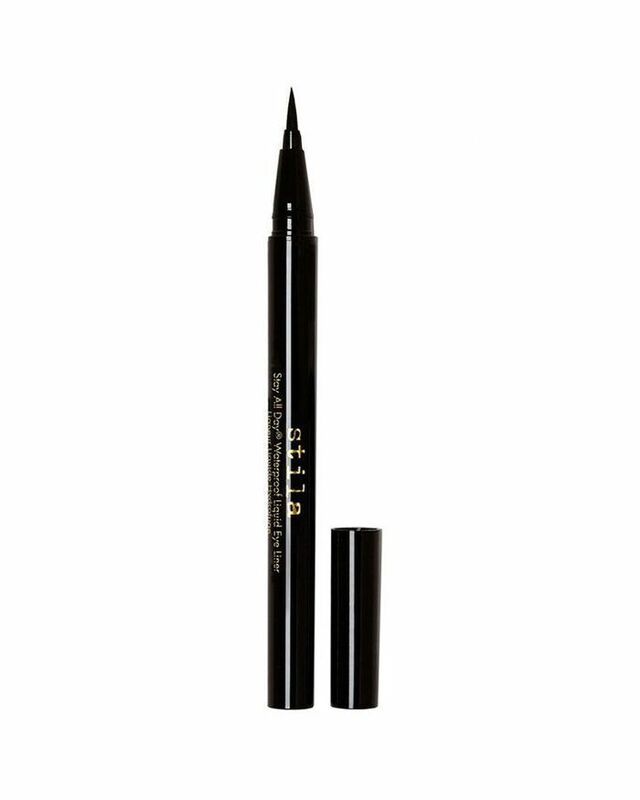 Keeping the look simple and making the eyeliner a focus will never go out of style. It says so much by doing so little." Makeup artist Alana Wright agrees, adding, "A nice flick can be subtle or exaggerated and vampy, proving this look is a versatile and timeless trend." 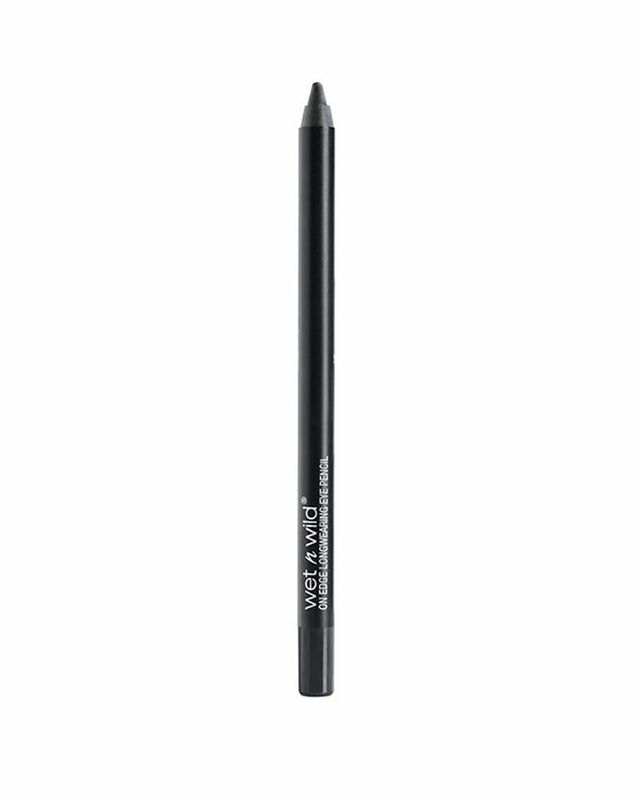 In terms of product, Wet n Wild's On Edge eyeliner is creamy and the formula is rich and very affordable, suggests Holm. Apply it with an angled or a pointed brush. "Highlighting and contouring aren't going anywhere," Holm says. "It's a trend that slightly changes over the years as far as how soft or how intense you want the dimension to look," she says. For now, the trend is a bit more minimal than previous years. Holm says, "For soft, chiseled cheeks, I recommend Nudestix Nudies All Over Face Color Matte in Bondi Bae ($42)." She explains, "You can sheer it out or build it up. If you're looking for a more intense contour, set this cream with a bronzing or contouring powder." 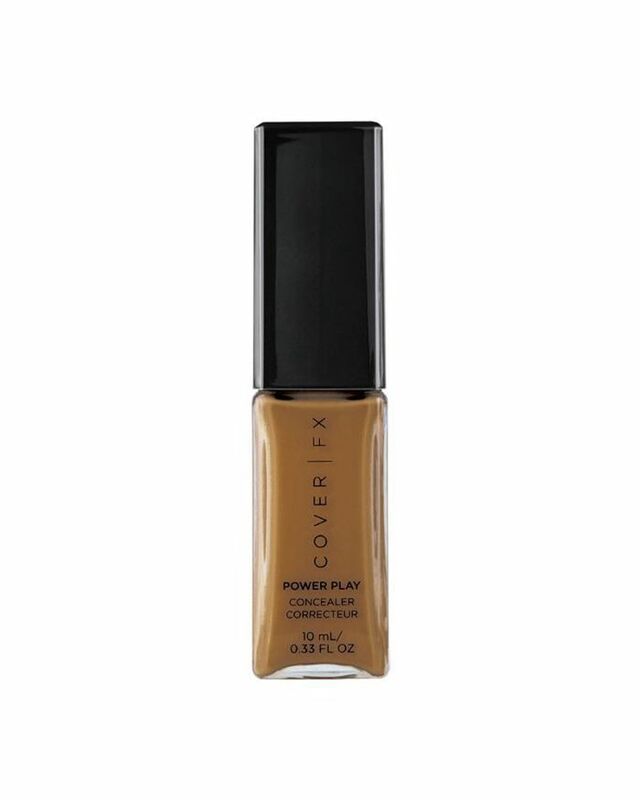 For highlighting, Holm suggests Cover FX Power Play Concealer ($44), as the shade selection is great and has real range. "It has an all-day wear and the formula helps prevent creasing," Holm says. "You have the option of matching your skin tone for a soft look or going two shades lighter to make your highlight pop," she notes. "Each season," makeup artist Kira Nasrat offers, "we see a different variation of the red lip—and that's because it's classic and powerful. Who doesn't want to feel that? 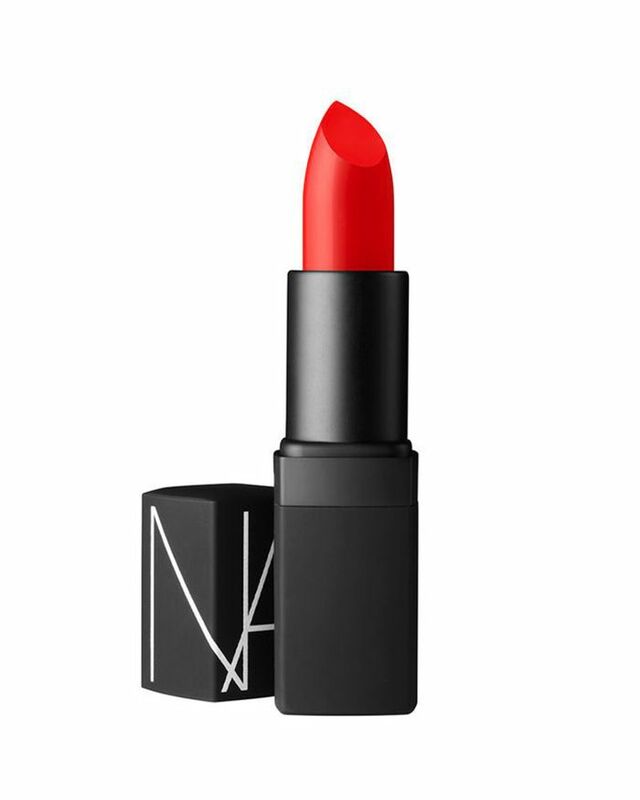 We're especially fond of Nars Lipstick in Heat Wave if you're looking for a more orange-red shade.